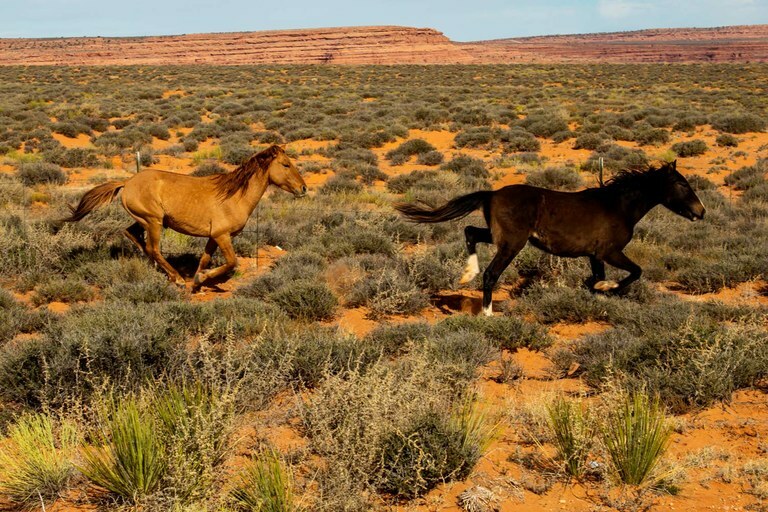 Up to 40,000 wild horses wander the Navajo Nation, roaming across 27,000 miles of deep canyons, rugged hills and huge mountains, according to aerial estimates from the Bureau of Indian Affairs. In just five years, the population is expected to double. 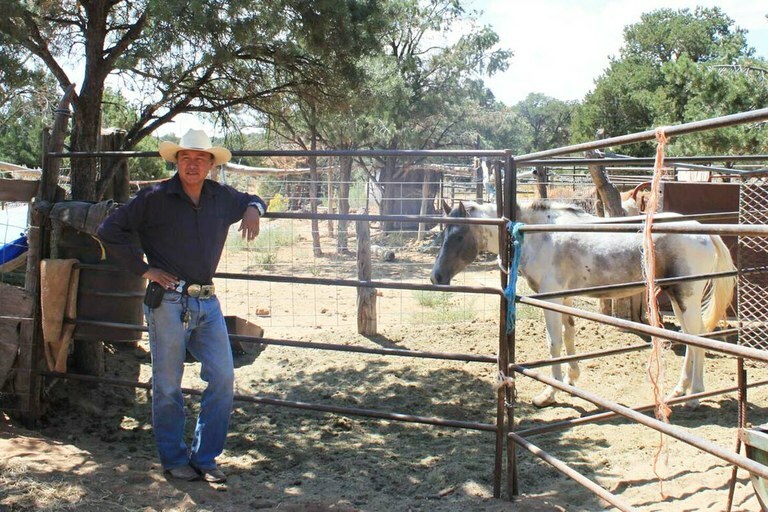 Already the feral horses compete with domestic animals, sheep or cattle, and wildlife for water and sparse vegetation. 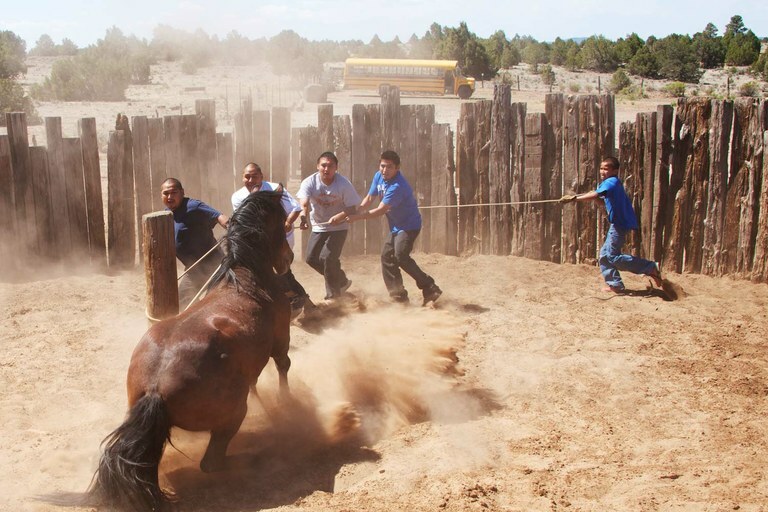 Yet a Navajo Nation oversight committee recently denied an $800,000 funding request from the tribe’s Fish and Wildlife Department to help reduce the horse population, leaving the nation with few alternatives. Kim Baca is a freelance journalist based in Albuquerque, New Mexico. She’s covered agriculture, environmental, educational and Native American issues for more than two decades.